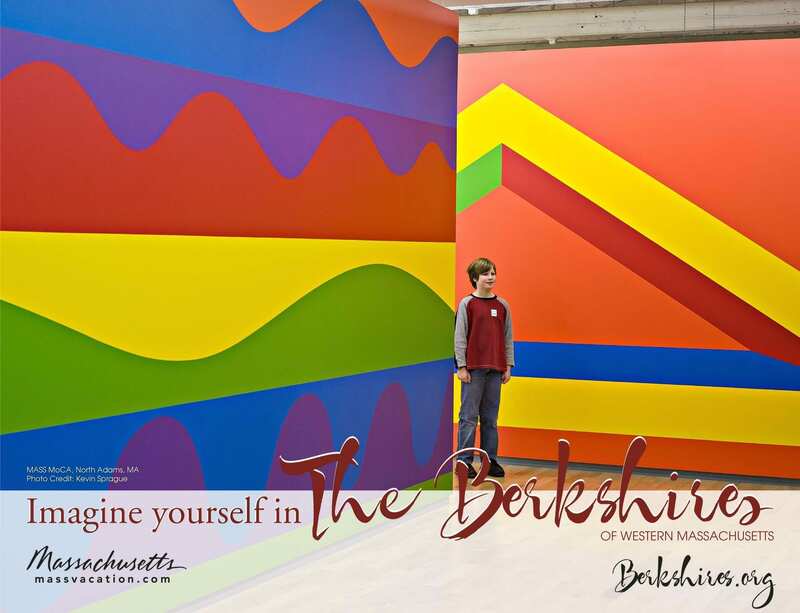 The Berkshire Visitor’s Bureau had an opportunity for large-format ad placements on 700 transit station platforms in the greater Boston market. The BVB sought to convey the beauty of the Berkshires across the summer and fall period. The timeline for design and production of the ads was relatively short and in the early spring. They also wanted to track engagement if possible. Pulling from our extensive photographic archives from the region, we built a selection of 80+ images for the BVB to consider. Working together we whittled this down to 8. We designed the ads with the new branding elements from the BVB and deployed hi-resolution files to the print vendor with integrated QR codes. We built a stand-alone website for capturing and engaging mobile visitors who used the QR code. The ads were very successful and variations on this campaign ran in subsequent seasons.